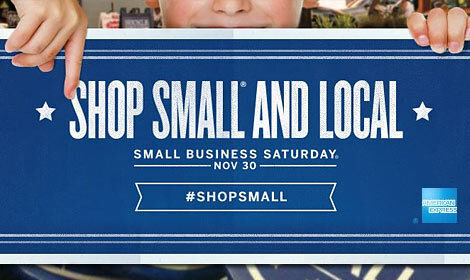 Will you be shopping small this Saturday, Nov 30th? We here at InSequent believe strongly that supporting local businesses is vital to our communities and the economy. 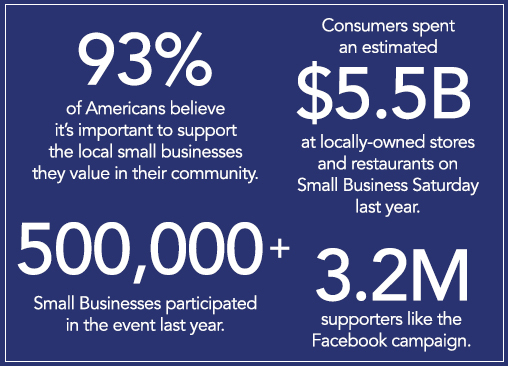 We want to encourage everyone to get out this Saturday, November 30th and show your support for your local small businesses. It doesn’t matter if it’s a java from the corner coffee shop, books from the little used book store, or holiday supplies at the general store, every dollar spent helps! Are you a local business owner and wondering how you can promote your business? There are free tools, support, and inspiration available at ShopSmall.com. Tell us, where will you be shopping small this Saturday?